Less than two days after two more powerful XPS 15 9570 configurations were listed on the official Dell website, two cheaper variants join the lineup. Starting at US$999.99, these models come with 8 GB of memory and 8th generation Intel Core processors (i5-8300H with a 5400 rpm 1 TB hybrid drive and i7-8750H with a 256 MB PCIe SSD). 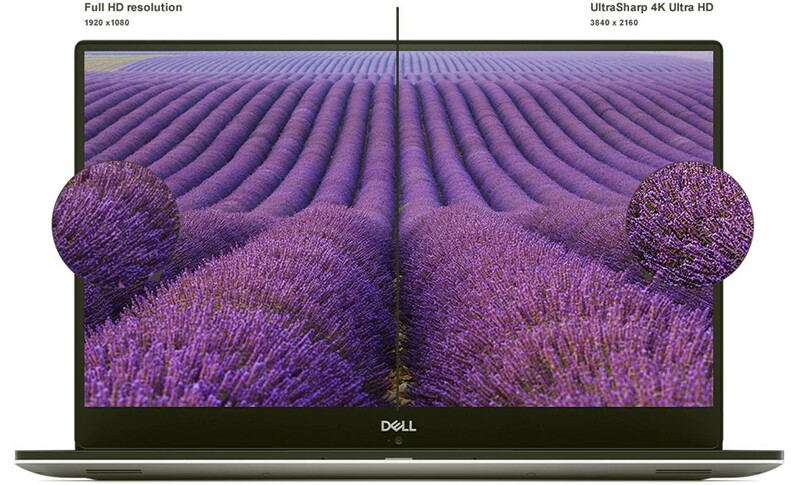 Earlier this week, the long-awaited Dell XPS 15 9570 was listed on Dell's website. The two models that surfaced back then feature 16 GB and 32 GB of memory, but both use the same processor — the 8th generation Intel Core i7-8750H. Now, the first XPS 15 9570 with an Intel Core i5 processor is also available, accompanied by the third i7-8750H-powered model. The list of specs and features that these models have in common is quite long, including the 15.6-inch full HD non-glare InfinityEdge IPS display with 100% sRGB color space and 400 Nits brightness, the pre-loaded Windows 10 Home 64-bit operating system, the set of ports (Thunderbolt 3 included, as well as 2 x USB Type-A 3.1 with PowerShare), the 720p web camera, and the Waves MaxxAudio stereo speakers (2 x 2 W). Unfortunately, the Intel Core i5-8300H is not exactly flexible, since there is no chance to upgrade any other hardware part than the 1 TB hard drive (a 256 GB PCIe SSD is the only option). On the other hand, those who pick the Intel Core i7-8750H model can choose 16 GB of memory and a 512 GB SSD. In both cases, the operating system can be upgraded to Windows 10 Pro 64-bit. So, do you think the i5-8300H-driven XPS 15 9570 is worthy of your attention? Planning to grab a model with the i7-8750H inside, or maybe jump into Gigabyte's boat and buy the Aero 15 instead?